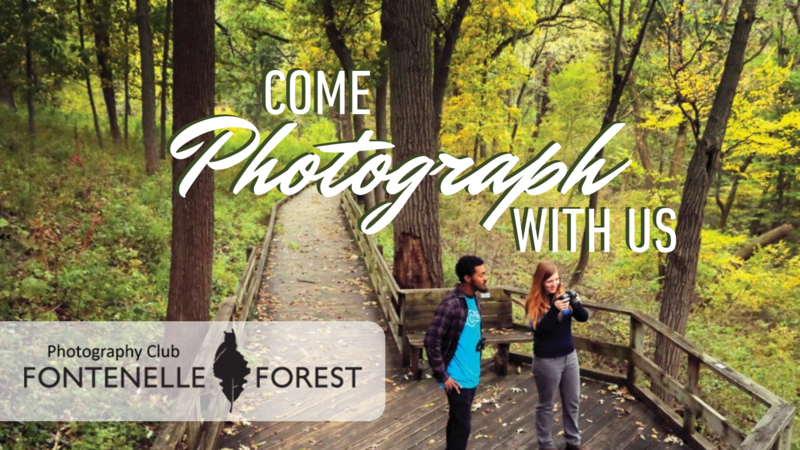 The Fontenelle Forest Photography Club is dedicated to the pursuit of photography and friendship with like-minded people from the Omaha metro area. Our membership includes photographers of all levels, from beginner to advanced. We are affiliated with Fontenelle Forest and our photographic interests lean toward the flora and fauna of the natural world. However we have been known to focus on other areas as well. Prospective members may attend any meeting as our guest. Annual dues for Fontenelle Forest Photography Club are $12 for an individual and $20 for a family. You must be a member in good standing of Fontenelle Forest to be eligible to join our club.